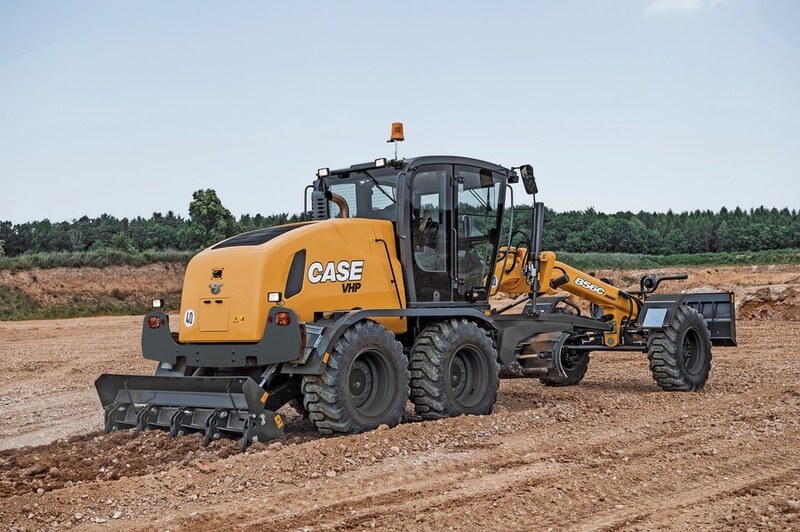 Case Construction Equipment has launched the first models in its new C-Series motor grader lineup, saying the all-new machines are easier to operate and offer a wide range of weights and horsepower ratings. The AWD models feature a Creep Mode for finish grading and application with light tolerances. Should the operator need full hydraulic output, a high-floor floor switch provides it at any time during operation. Hydraulic controls are direct-mounted and increase lever rigidity and reduce play in the system. 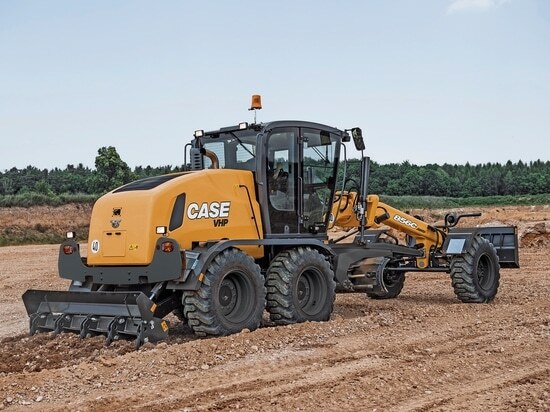 Case says these control and give “the operator positive feedback and better control from the hydraulic system during precision applications,” Case says. Inside the cab, operators will find floor-to-ceiling windows for high visibility to the moldboard. A heated air-ride seat is standard while a rear-view camera with a 7-inch display, advanced lighting package, heavy-duty tires, a dozer front blade, rear ripper and an automatic lubrication system are available options. From-the-factory options include a heavy-duty circle drive motor, moldboard float actuation and machine control. Case supports all major machine control suppliers including Leica Geosystems, Topcon and Trimble.